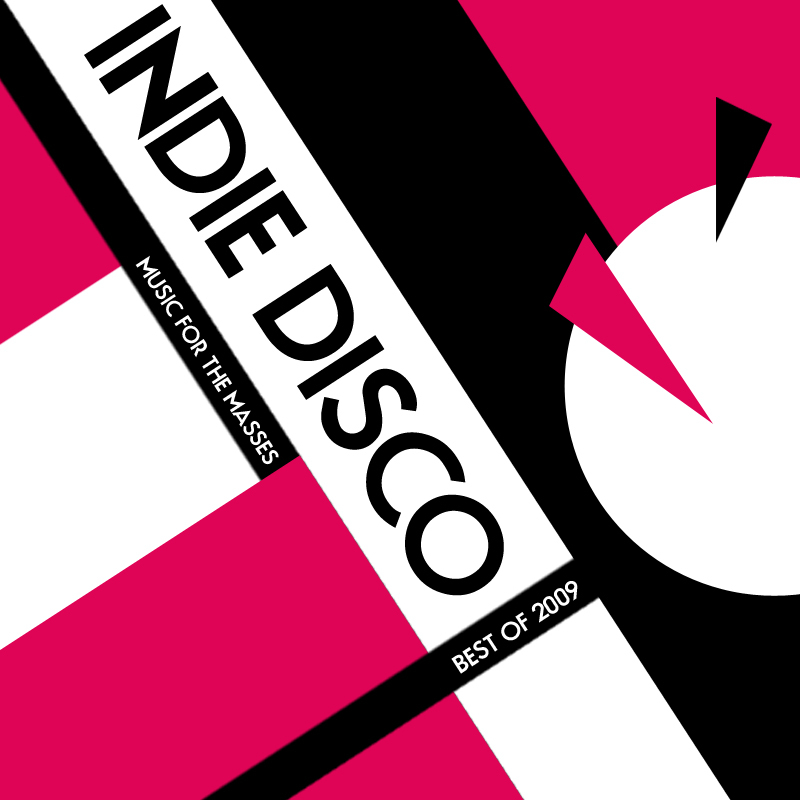 Best of Indie Disco 2007 features 50 of Bynar’s favourite songs for 2007 split into two parts. Most of them have post-punk / new wave influences and are by new and upcoming bands that might hit it big in 2008. Happy new year! 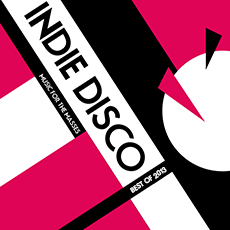 Best of Indie Disco 2013 features 100 of Bynar's favourite songs of 2013 including tracks by newcomers Captive, Desperate Journalist, Deathday, PINS, and Geometric Vision.